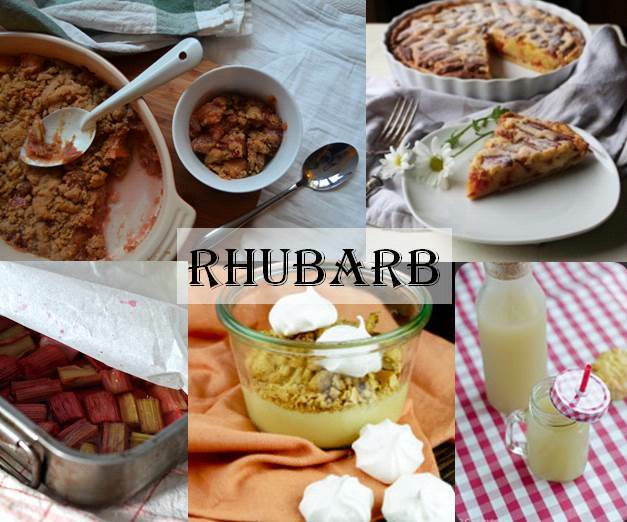 I adore rhubarb!!! Particularly the tart-ness of it… Essentially pink hued stalks with poisonous leaves – normally considered a “vegetable” – it is fantastic in many sweet dishes as it is prepared as if it was a fruit. Which is why we needed to showcase some of the fantastic blogger recipes using it as the star!